CD comes with big bookled. Limited edition + signed by Tony Wakeford. FIRST EDITION BY TURSA ! 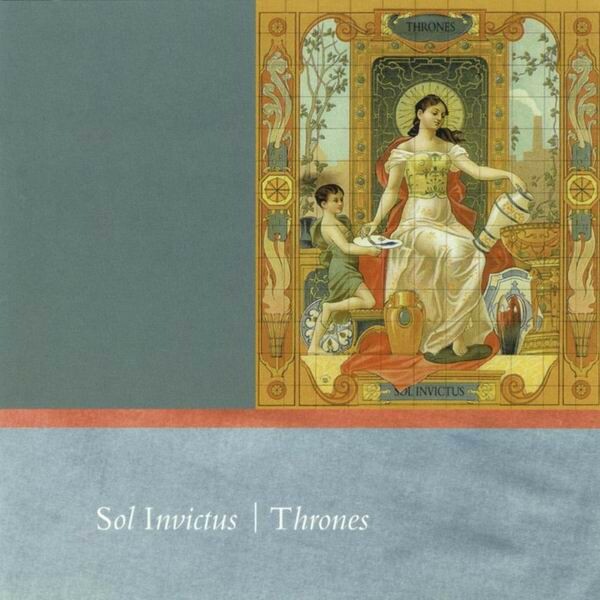 Customer evaluation for "SOL INVICTUS - Thrones CD (+signed) 2002"